Photo imprint art setup fee of $50.00 will be added to your total. When will I get my order? : Production Time: 2 weeks after art approval. Add ship time from North Carolina. (Click here for map) to calculate the additional shipping time. These lovely glass photo ornament Christening favors are a beautiful way to help guests remember your Baptism or Christening. Your guests will enjoy placing them on the Christmas tree every year. Each of these photo personalized ornaments measure 3.5" in diameter and are .00625" thick. 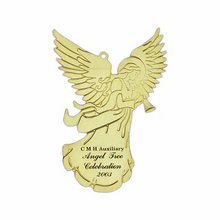 They offer a full color imprint with your personalized photo image on one side of the ornament. The imprint is full color sublimation process, not a cheap decal. Decoration area is 3.5" diameter. 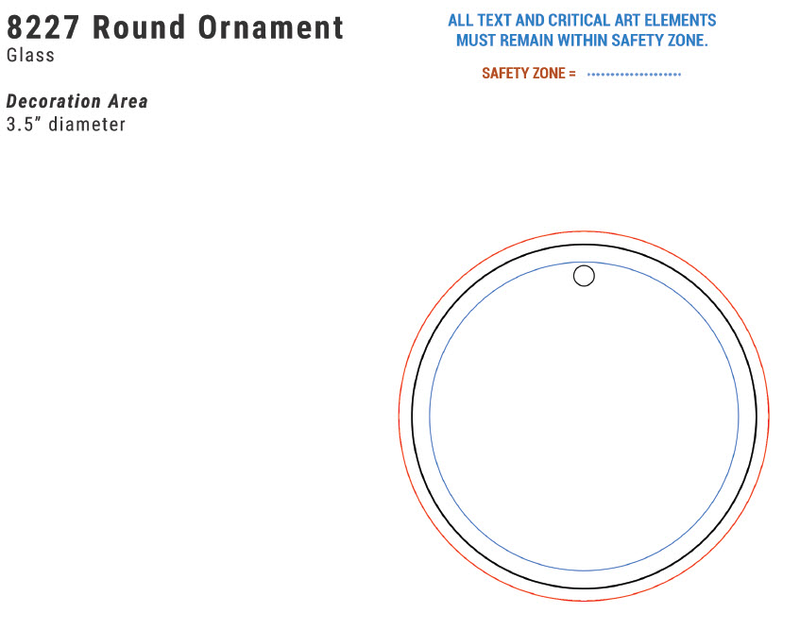 You will receive a virtual proof via email for your approval before the ornaments are produced. Please ensure your image is very clear and about 300 dpi or more. If you do not know the dpi, please email it to us and we will let you know.